The statement signals a move away from coal for a government that had one of the largest pipelines of new coal plants in the world outside of India and China, with about 60 GW of new plants under development. 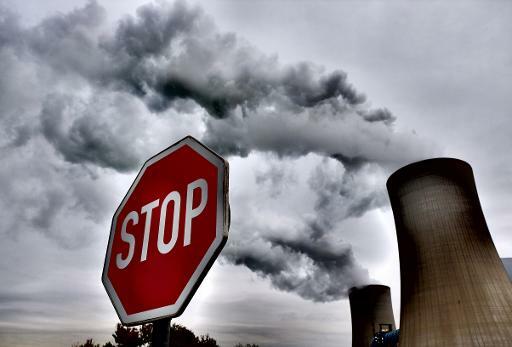 “We welcome the Primer Minister’s commitment to move the country away from coal. 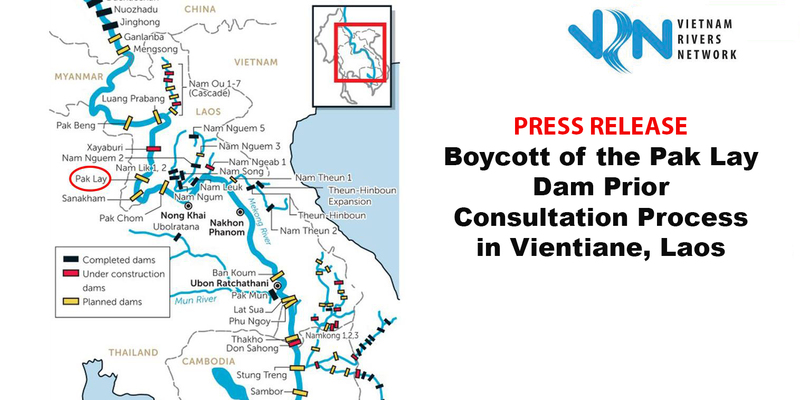 However we understand that the revised Power Development Planning VII, due to be released in the coming days, will still have a significant percentage of new coal plants,” said Ms. Nguy Thi Khanh, Executive Director of GreenID, a Hanoi-based NGO working to promote sustainable energy in Vietnam. 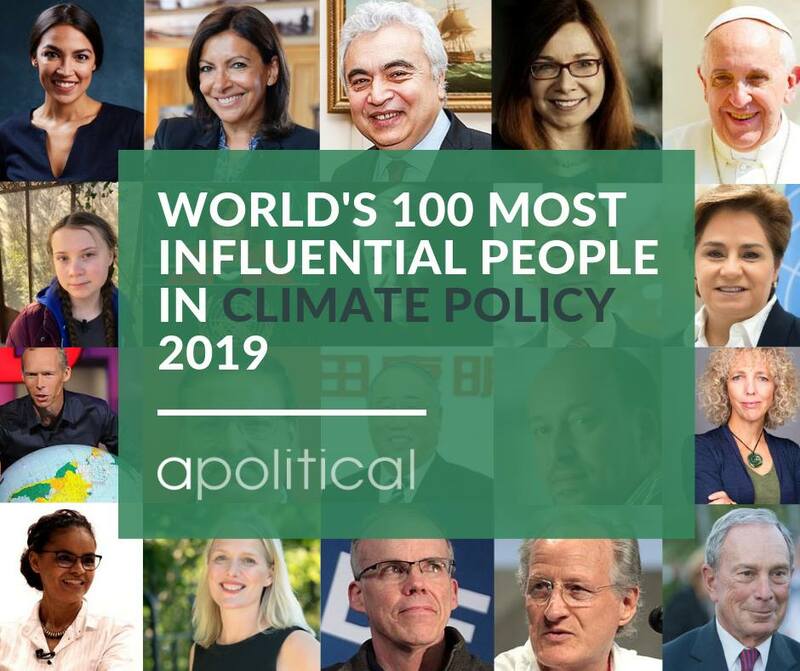 “If the Prime Minister is serious about moving away from coal, we hope that the government will comprehensively reassess all proposed coal plants and put in place policies to rapidly accelerate the development of renewable energy and energy efficiency. 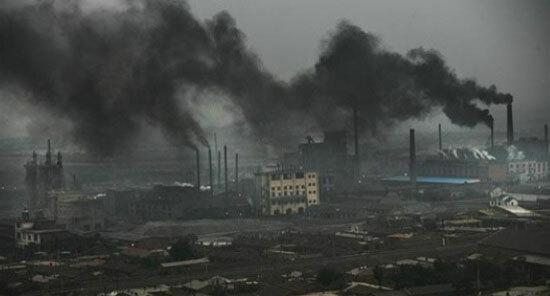 In addition, all existing and new coal plants should be fitted with pollution controls and higher efficiency standards in line with international best practice,” said Ms Khanh. 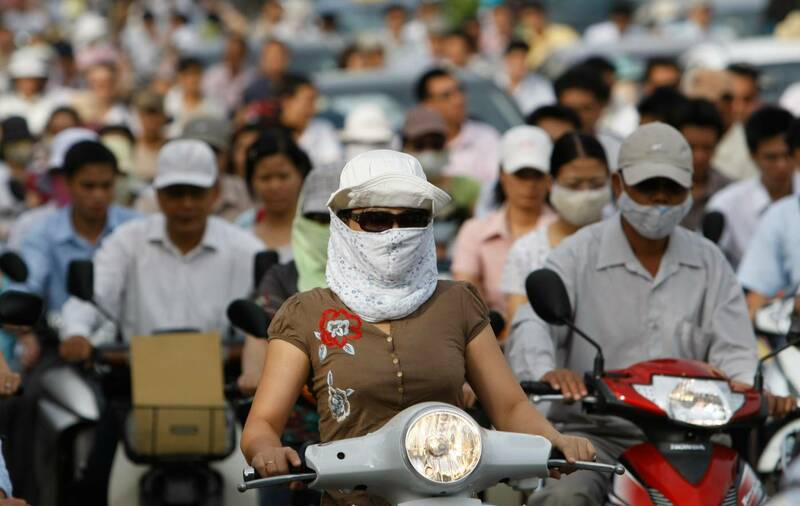 Vietnam’s retreat from coal is the latest blow to a coal industry struggling for survival. 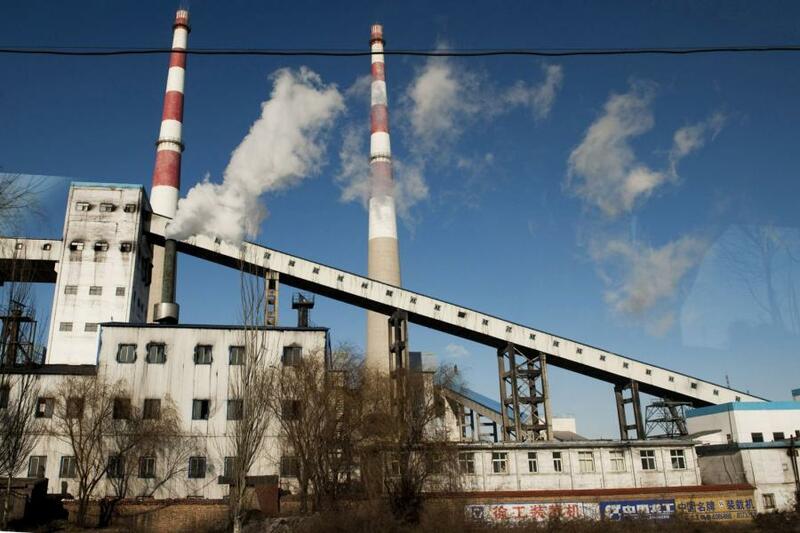 Figures released last week show that in 2015 China’s coal fired power generation declined by an estimated 4% from the previous year, building on the decline reported in 2014. Indian coal imports declined by 15% year on year from April-December 2015. 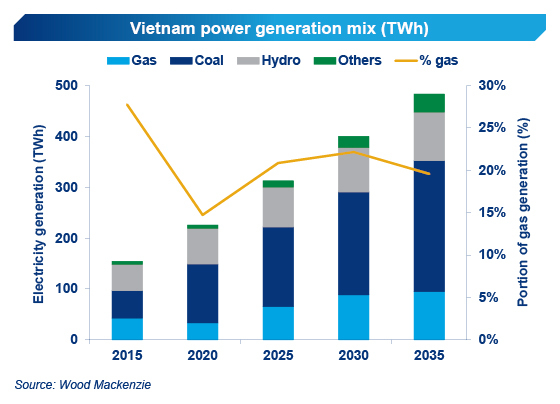 “It is encouraging to see the Vietnamese government’s intention to transition its electricity markets consistent with the strategies currently being implemented by China and India. Energy security is one of the most pressing needs of any country and adding wind, solar and energy efficiency builds domestic energy security,” said Mr. Tim Buckley, Director of Energy Finance Studies, Australasia, at the Institute for Energy Economics and Financial Analysis. “The structural decline of the seaborne thermal coal market is increasingly evident from the trends in China and India. The indication that one of the leading coal developers in Southeast Asia is going to retreat from new coal plants further signals the terminal decline of the global coal industry,” Mr. Buckley concluded. The government is expected to release its revised Power Development Planning VII in the coming days. 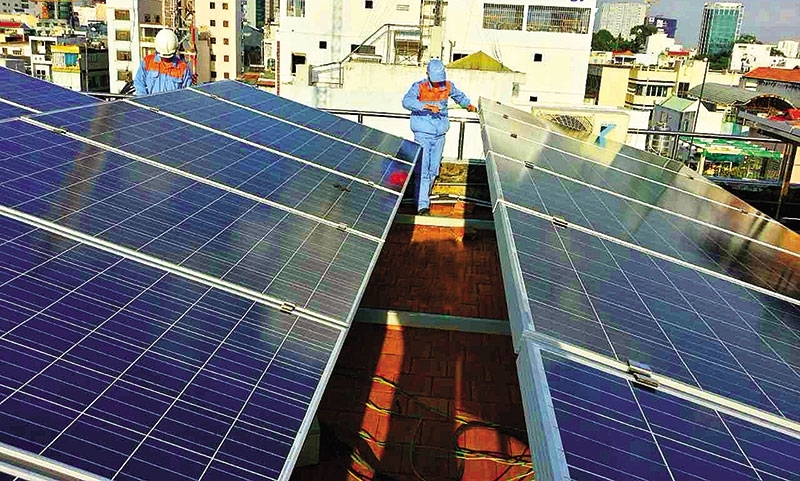 The plan is expected to lower electricity demand projections from previous versions to take account of current economic development status, and to lower the percentage of coal in the future energy mix. In addition, it is expected to increase the portion of renewables in the energy mix. About GreenID: Green Innovation and Development Centre is an NGO based in Hanoi that works to promote a sustainable energy system in Vietnam. We also coordinate the Vietnam Sustainable Energy Alliance, which is working to shift Vietnam towards a sustainable energy policy.